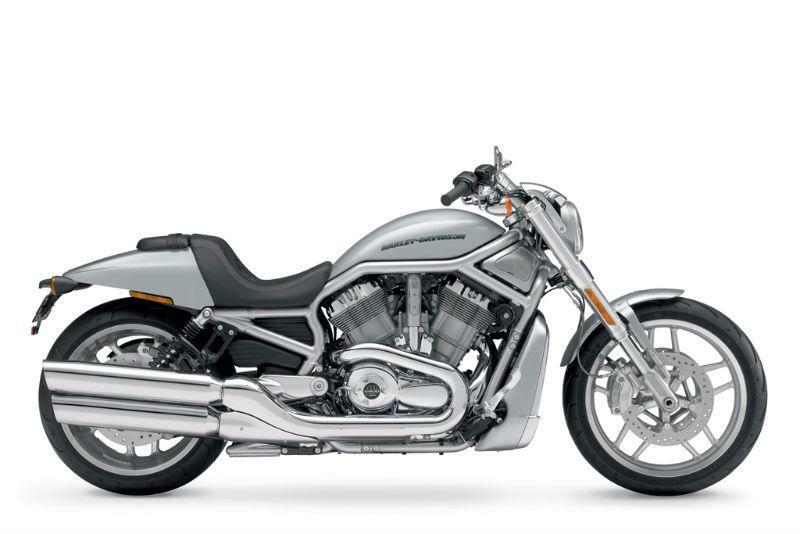 Harley-Davidson’s V-Rod range is 10-years-old in 2012 and to celebrate this milestone Harley has reintroduced the Brilliant Silver Pearl colour first seen on the orginal V-Rod in 2002. 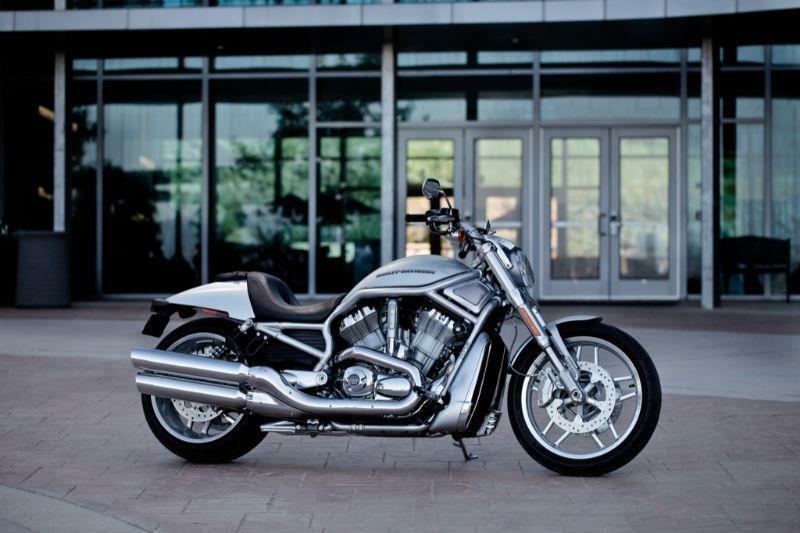 This limited edition bike will also carry the ‘10’ year logo on its engine cases as per all 2012 models of V-Rod (Night- Rod Special and Muscle). Today’s V-Rod range has undergone serious changes in ten years including capacity hike and lightening of its components to enable the V-Rod to make better use of its liquid-cooled engine’s performance of 125bhp and 84ftlb torque. 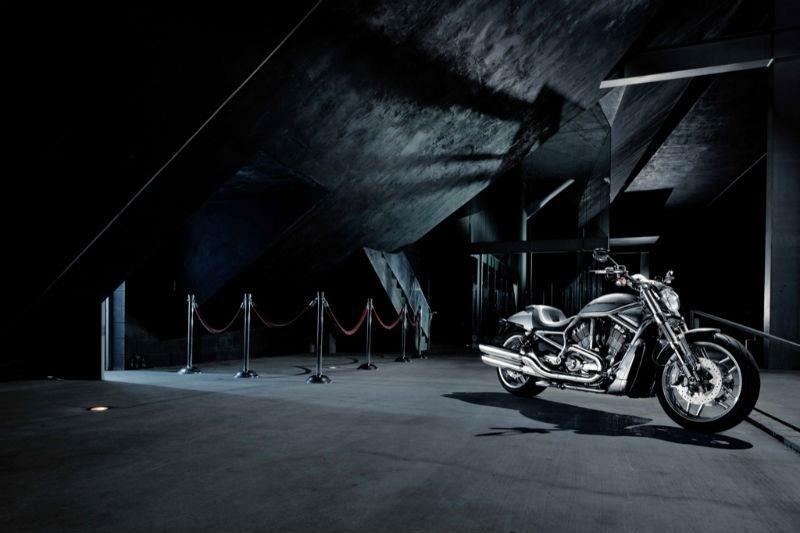 The V-Rod 10th Anniversary bike are due in dealers soon, priced at £14,999.